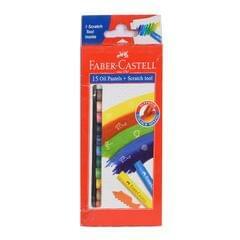 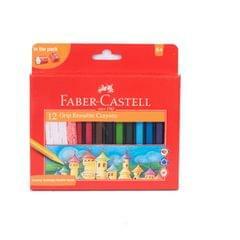 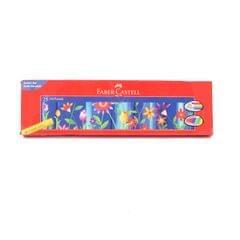 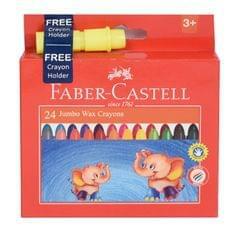 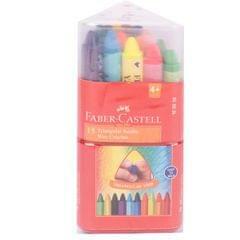 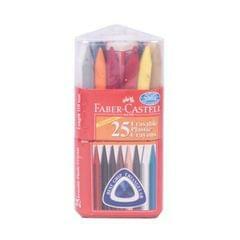 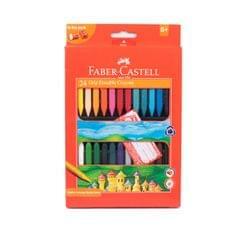 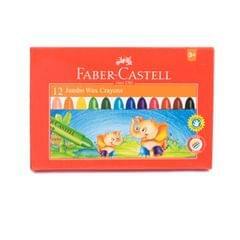 Faber-Castell kindergarten ball crayons are great to develop better grip and fine motor skills. 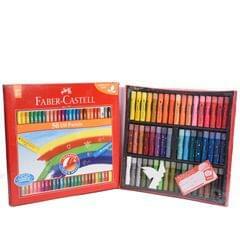 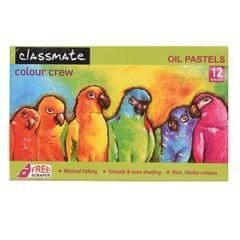 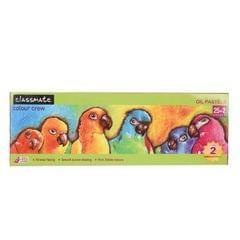 Colouring and drawing are fun ways for children to express their creativity and emotions. 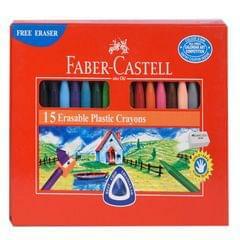 Its unique 'Ball' shaped crayons are designed to be easy for young children 3+ to grab. 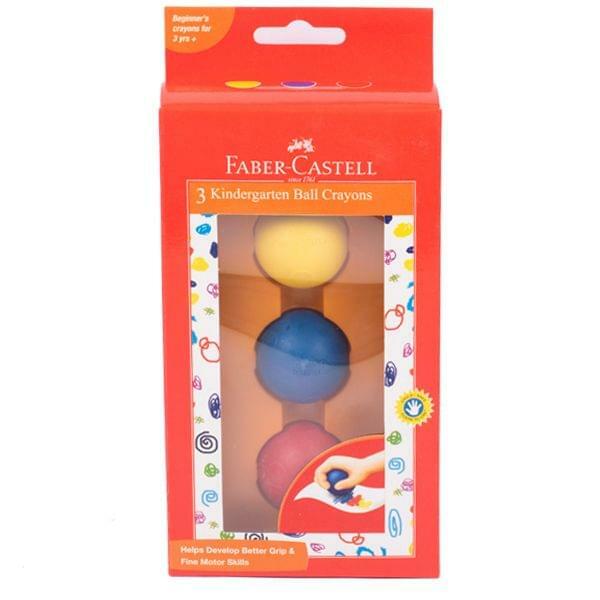 This helps stimulate and promote development of gross motor skills and eye-hand co-ordination.